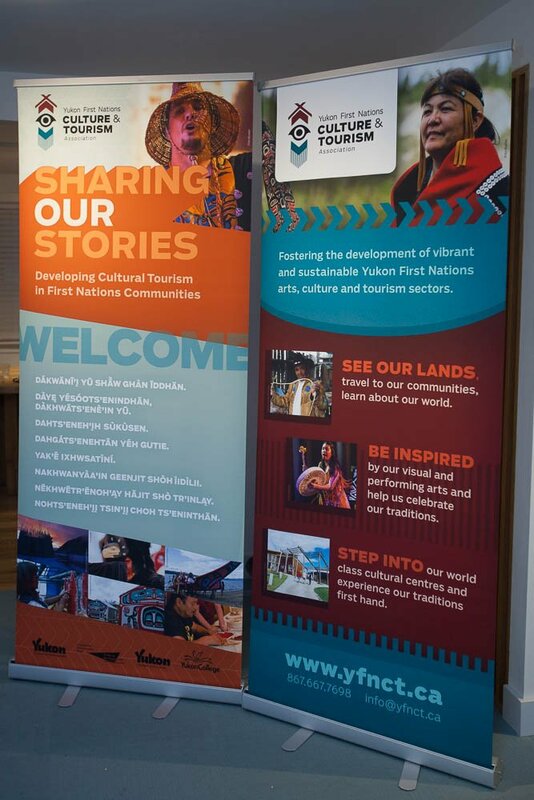 If you’d like to be listed or advertise in the Dawson City, Inuvik, RV Yukon, Skagway, Watson Lake, Whitehorse, or Yukon Winter Visitor Guides please contact us for a rate sheet. Distributing to high traffic areas such as hotels, grocery stores, gas stations, visitor information centres. Since 1983 we have been publishing & distributing information that visitors and newcomers have come to rely on. This includes our City Map- Attraction and Service Guides and a wide range of other printed materials. Providing quality service at affordable rates. From a small Bed & Breakfast to Railroads, we can find a solution to fit your needs. 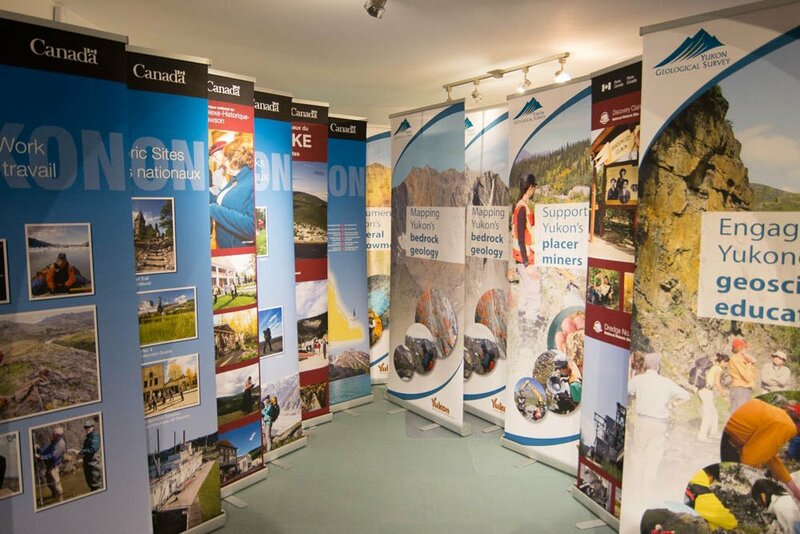 Large selection of popup banners, vinyl banners (interior & exterior) and tradeshow booth banners.